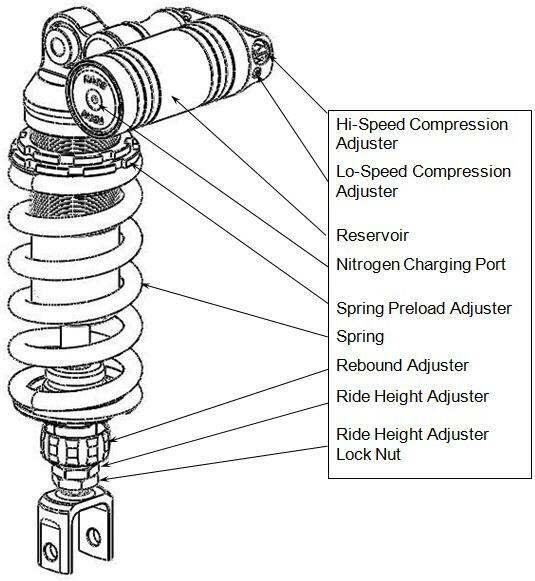 These are instructions for mounting the shock to the motorcycle. 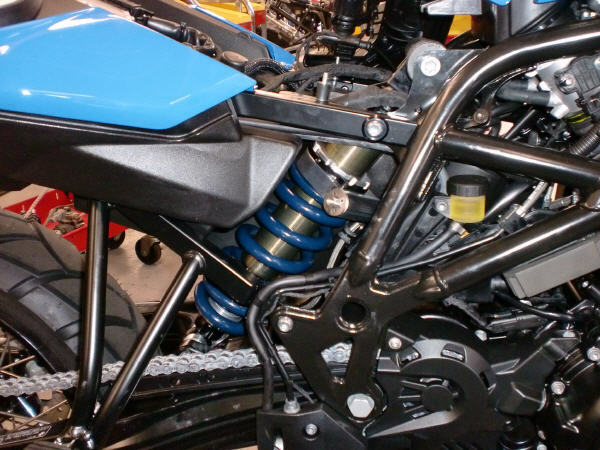 The shock has been preset for your weight, skill, and riding type. The preset adjustments are listed on your Setup Sheet. 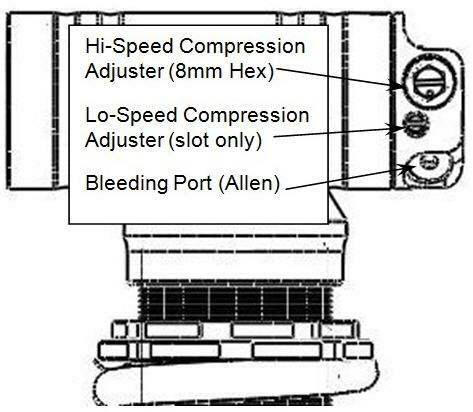 After mounting the shock please check the Sag. Click here for details. Click here for General G3-S Instructions. 1. 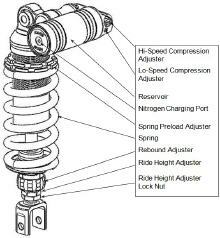 Remove the stock shock absorber following the procedure outlined in the BMW service manual. 2. 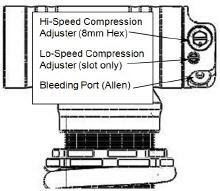 Install G3-S shock as shown in the picture. 3. Torque upper and lower shock bolts to factory specifications. The shock is preset for you. Please check the sag before you ride.